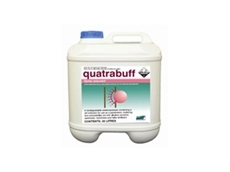 Quatrabuff water conditioners make it simple and fast to check the pH range of your spray water and help quick chemical uptake. 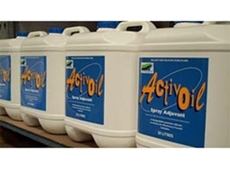 Adjuvant oils decreases spray drift spreading, enhances chemical uptake and improves agricultural chemical performance. 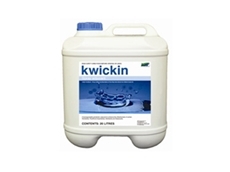 Kwickin esterified spray oil adjuvants improves agricultural chemical performance and decreases the threat of spray drift. SACOA are leaders in spray oil and adjuvant technology. We develop, supply and support innovative products for sustainable farming. As industry leaders SACOA are committed to research and providing extensive product support. Dow AgroSciences Australia supplies a range of insecticides, herbicides, fungicides and specialty chemicals for the agricultural industry. 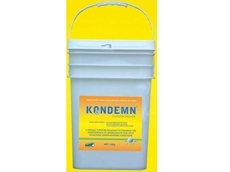 09/11/11 - After consultation with farmers and Alto Plastics (NZ), a new easier to use and more eco friendly 5 litre chemical pack has been developed. 08/12/10 - SST Australia introduces two new registered adjuvant products developed for use in the agricultural industry for better spray performance. 26/05/10 - Research and development is a core strength and priority within Rygel Australia. 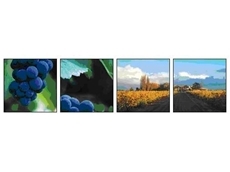 24/05/10 - Rygel Australia has developed a range of special purpose adjuvants for use in the Horticulture, Viticulture and Ornamental plant industries. 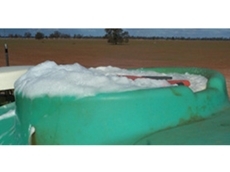 21/05/10 - Rygel Australia has developed the largest and most comprehensive range of agricultural adjuvants available in Australia for broadacre agriculture. 09/11/09 - Hasten Spray Adjuvant from the Victorian Chemical Company is based on Ethylated Canola Oil and a unique blend of non-ionic surfactants and is used to improve the performance of a variety of agricultural products. 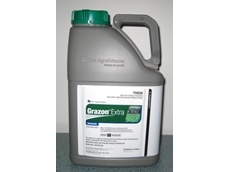 29/07/08 - Kenso Agcare manufactures and distributes an extensive range of quality crop protection products for broadacre, cotton and horticultural farm production.